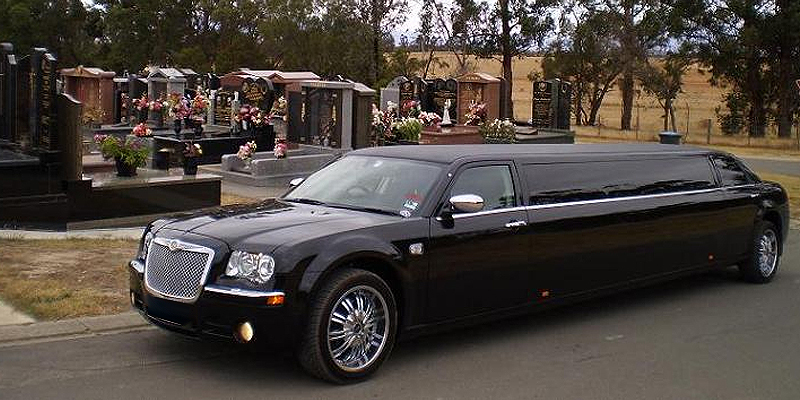 Do you need to organize funeral transport in the Sydney, NSW area? LuxCar cares for your family at this difficult time. Losing a loved one is a difficult time in anyone’s life, and the stress and strain of organizing a funeral is a hassle that nobody needs. At LuxCar, we’re here to help make your funeral day run smoothly with a compassionate and dignified funeral car hire service. 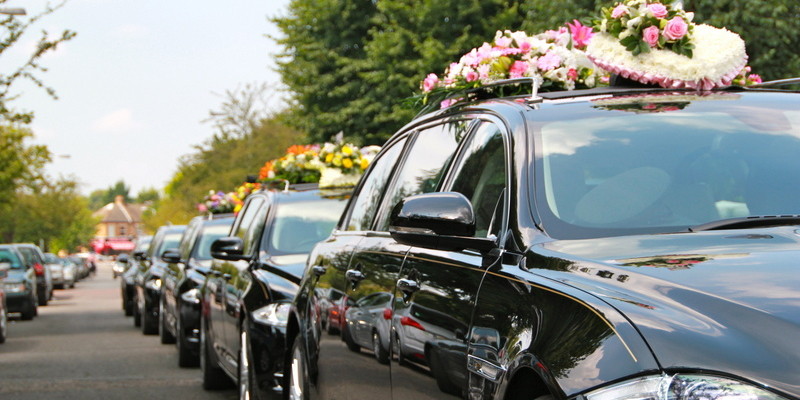 Our luxury funeral transport service will keep your family members together on the day, removing the need to worry about driving, parking and making their own transport arrangements, while providing loved ones with dignified procession that honors the memory of the deceased. Our chauffeurs and luxury car fleet is at your service, no matter where your destination and whatever your needs. 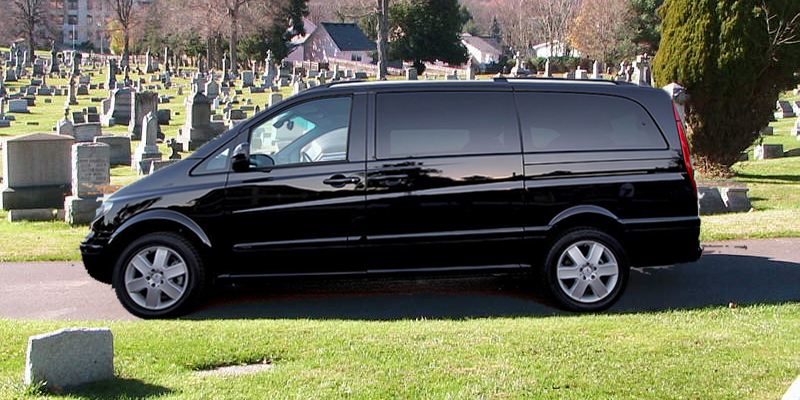 At this sad time, we understand that you’re looking for an affordable transportation funeral for friends and family of the deceased with minimal hassle and a respectful, sensitive driver. Our cars will chauffeur people between the home, the ceremony location, grave site and the wake venue, and we also provide bottled water and tissues for extra comfort. All cars are recent models, black, immaculately cared for and designed for comfort with air conditioning and air bags as standard. Should you require a child or baby safety seat, we can provide on the day—along with any other special requests that you and your family and friends may have for the day; simply speak with one of our representatives and we will help to arrange the service you need. We offer a choice of funeral cars, ready and waiting for you to hire, including Mercedes, BMWs, Bentleys, Chrysler, Holden, Audis and even people mover. Our people mover can accommodate up to 11 passengers, while other cars in our luxury funeral car fleet can fit up to 4 passengers per vehicle. In short, at LuxCar we offer you a compassionate and thorough funeral car hire service for the greater Sydney area. 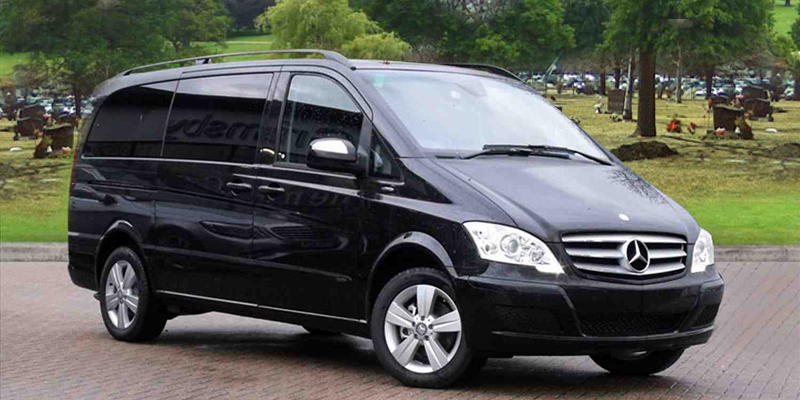 Our professional team of respectful and compassionate chauffeurs will ensure that everything goes according to plan.